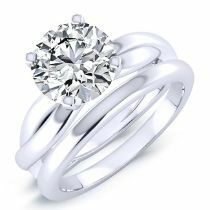 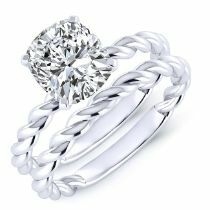 The wedding sets are a unique combination of engagement rings and wedding bands in the best way possible, just like the two of you. 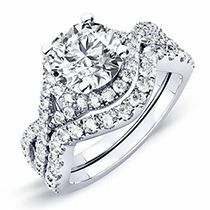 Simply put, Beverly Diamonds takes the guessing out of finding the perfect combination of rings and bands that match together. 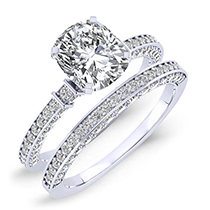 Our precious wedding sets will give you that feeling of euphoria and an intriguing appeal. 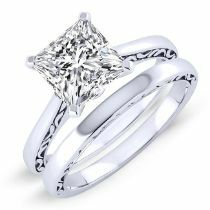 These masterfully crafted wedding sets bring an exceptional aura that makes you stand out from the crowd. 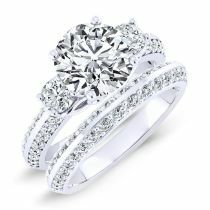 It is no doubt that our wedding sets epitomize a gorgeous and dynamic style including classic, modern and vintage. 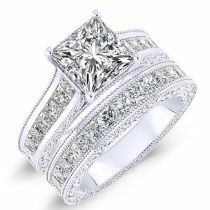 It is time to take things to a whole new level with our reasonable price and quality wedding sets. 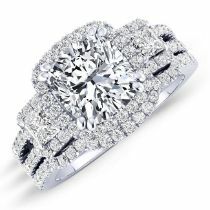 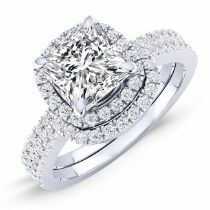 Place an order of Beverly Diamonds wedding sets today.